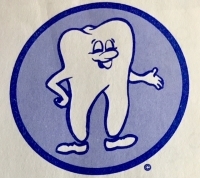 Murphy the Molar is a dental mascot created in the 1970's by Dr. Samuel M. Green, the Dental Director in the Ontario Department of Health, at the time. The lovable character was the face of a program to promote better dental health in school children throughout the 1970's and 1980's. Murphy was featured in videos, commercials and on buttons and school dental screening report cards. Summertime brings warmer weather, longer days and a chance to relax with family and friends. To help you enjoy the season even more, here are Lorne Park Dental's Top 5 Teeth Tips to keep your smile beautiful all summer long! Yee-haw! 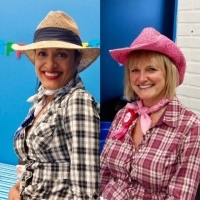 Good times celebrating our Lorne Park Dental hygienists, Fernanda and Jenny's special birthdays! We corralled the gang for a night of Wild-West themed 'Escape Room' fun. Team Fernanda vs. Team Jenny! The expression, ‘time flies’ is so true. 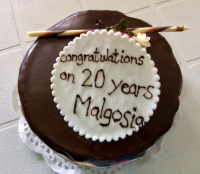 This week, our team was happy to show their love for Dr. Malgosia DeAngelis by celebrating her 20th year in practice at our Lorne Park Dental Associates’ office! Detecting and treating early cracks in teeth will help keep teeth strong and stable for a lifetime. 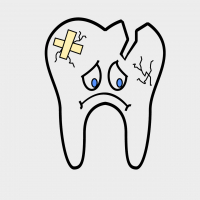 For a stronger and healthier smile, learn here about Cracked Tooth Syndrome. Dental Hygienists are an educated and skilled group of regulated health professionals who focus primarily on oral health and disease prevention. 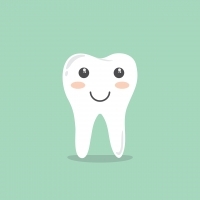 Your Lorne Park Dental team of dental hygienists works incredibly hard for a healthier you! The mouth is the gateway to the body and dental hygienists know that oral health leads to better total health! A healthy mouth reflects a healthy body. On this World Oral Health Day, our Lorne Park Dental team encourages you to "Think Mouth, Think Health." We care about the whole person, not just the mouth! 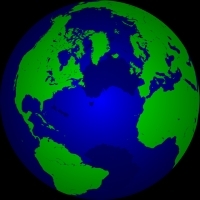 International Women's Day is when we reflect on the awesome women in our lives. At Lorne Park Dental, we are an all female team. We are proud of being an intelligent, capable and caring group of women that provide excellent care to our patients, each and every day! Outside of the office we do so much too. 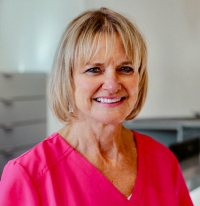 One of our dental hygienists, Jenny is a great example. Meeting our patients outside of our Lorne Park Dental office is always nice, but particularly so when it is at a charity event. Dr. Fasciani & dental hygienists, Lori and Fernanda had a chance to do just that at The 'Tour for Kids' Cyclotics Dance Party fundraiser on Saturday night at the Crooked Cue in Port Credit, Mississauga. Funds were raised for three Ontario Camps for Children with cancer: Camp Trillium, Camp Oochegeas and Camp Quality. 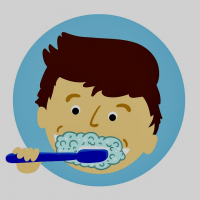 Parents know what a challenge it is to get a child to brush well for two minutes/twice a day! Some of our young patients in our family dental practice in Mississauga have become better brushers by using tooth brushing Apps. Learn here about an App that a number of our star patients love.